Vacation rental owners and hosts are known to be natural Jack’s of all trades, but understanding house cleaning takes on new levels when running a vacation rental business. Although it helps keep money in the pocket, being responsible for cleaning your own rentals can often occupy time. Ultimately this take attention away from growing your vacation rental business. Here are a few awesome tips for vacation rental cleaning using automation tools. These tips will save you time and get you more bookings! An automated schedule integrates with your rental platform calendar and allows you to automatically schedule cleaners after each stay. Automated scheduling systems are easy to use, require little attention, and allow you to focus on other aspects of your rental business. Some systems also send reminders to cleaners of scheduled cleans, and notifications to hosts about completed tasks. Know when your next guest will be arriving to a thoroughly cleaned apartment, without having to send an email or make a call. TurnoverBnboffers automatic scheduling software that is free to use with your existing vacation rental. Trust is a major concern when handing over the responsibility of cleaning your rental to a professional. Hosts want to know that the money they are paying for cleaners is used to serve the guest’s best interest. Skip the yellow pages and use a trusted marketplace for cleaning professionals in your area, or backup cleaners when yours aren’t around. Each cleaner profile provides personal details and employment experience, with honest reviews posted by other vacation rental hosts. TurnoverBnb offers simple steps to finding a new Airbnb cleaner using their online marketplace. 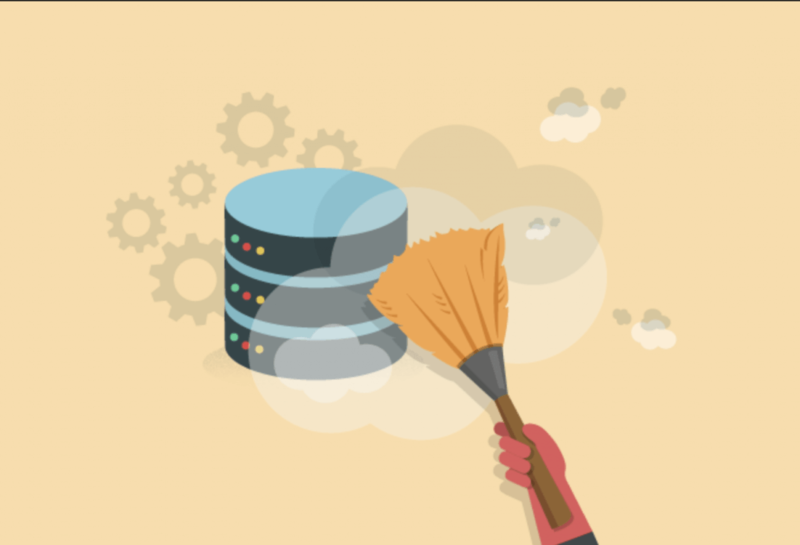 The system has the ability to automatically schedule a backup cleaner anytime the primary cleaner is unavailable for a project. Payment is the last step to having a cleaning job complete, but it shouldn’t have to be hands-on. Automatically pay your cleaner when they complete projects, just like you are paid by your VR platform when a guest checks in. With automated payment you still have 24 hours to cancel payment after the completed job if needed. TurnoverBnb offers credit card payments that are processed by Braintree, so no credit card information is kept in their system. Smart Locks and Buzzersare the perfect tool for hosts who are trying to manage access to numerous guests, cleaners, and workers. Connecting your bookings from Airbnb to your smart locks and intercom systems eliminates the full time job of exchanging keys. You can control scheduled access times and unique pin codes for each guest. This will ensure secure entry to any rental building or unit. Unlocked doors, access logs, and upcoming access periods can be easily overseen and monitored by authorized users. EveryDoor services provides the ability to connect your calendar, buzzers, and locks to provide seamless access to cleaners and guests– all in one platform. Check-in automation allows hosts and property managers to pre-authorize keyless check-ins for guests and workers at their properties. The system takes pre-existing data from your cleaning schedule to automatically provide access, improve security, and standardize management of your doors and locks. This solution differs from other keyless access systems alone (electronic locks, smart-locks, or intercoms) which primarily allow an individual to remotely control access to one door. Providing access for numerous visits automatically, you will free up your time to expand your business. EveryDoor Servicesgoes one step further to make keyless check-ins reliable for your cleaners or guests and help save you time to grow your rental business. EveryDoor syncs with the vacation rental platform or the property management system you use to automatically add all bookings and send entry instructions for upcoming visits. The EveryDoor system can schedule independent keyless check-ins and cleaner visits. It provides emergency on-demand access, and control your whole organization’s access operations — all from one place. A clutter-free conscience and clean rental are crucial to being a successful vacation rental manager. EveryDoor is designed to allow automated access to cleaners and ensure a guest-ready rental without thinking twice. What strides are you taking towards a more organized journey for your guests and cleaners?